With spring upon us, this is a good time for spring cleaning — in the freezer that is. If a freezer does not automatically defrost, it is a good idea to defrost it occasionally. Defrost manual models at least once each year or more often if the frost is 1/4-inch thick or more. 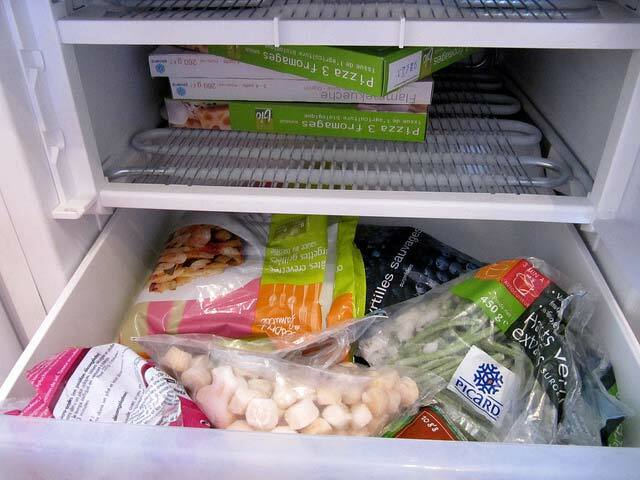 Although it is most efficient to operate a freezer full or near full, the best time to defrost is when the freezer is somewhat empty. For food safety reasons, be sure the process takes two hours or less with food sitting out of the freezer.